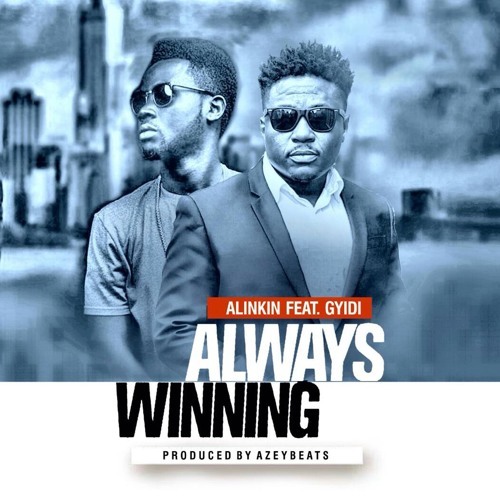 Alinkin (uk based Artist) teams up with a rising sensation Gyidi(Ghana based Artist)to bring you another Afrobeats banger titled ALWAYS WINNING prod. by AzeyBeats. Listen/Like/Comment. Free DOWNLOAD Available Now! don't forget to SHARE Love! You can also watch the official music video on YouTube https://youtu.be/Rw3LDxpRufw and on Vimeo https://vimeo.com/266668629 Follow/Subscribe Thank you.